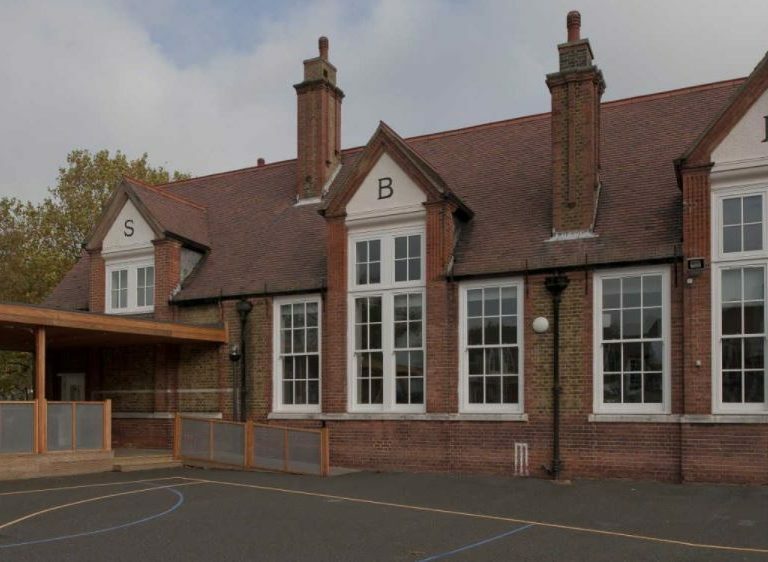 Dulwich Hamlet Junior School was opened by the London School Board towards the end of the 19th century. Today, the school operates a successful independent academy for 7 to 11 year olds and very much remains at the heart of the Dulwich village community. 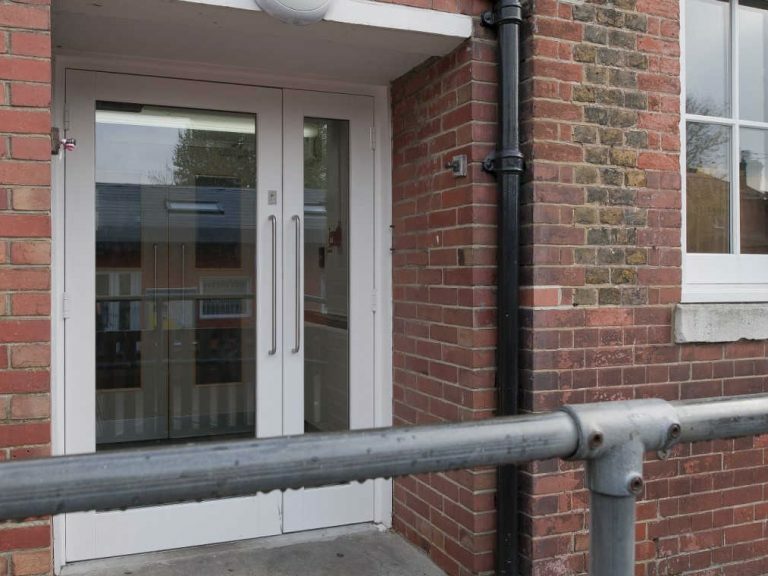 The school has engaged in a period of self-funded refurbishment for which the replacement of like-for-like timber windows and doors was a crucial element. 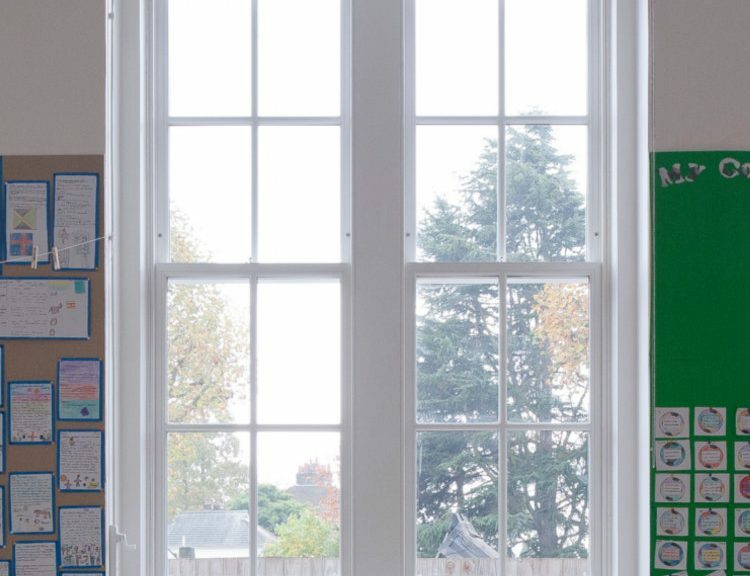 We were selected as supplier of choice by the school and were appointed by GA Harpers Construction Services to supply a variety of timber sliding sash windows, casement windows and entrance doors. 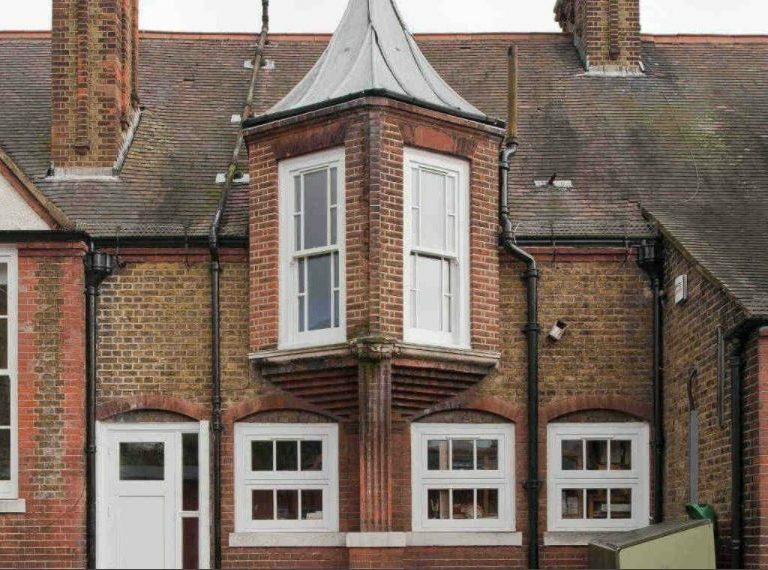 All of the products that we manufactured for this project were sourced from our Traditional Range which has an extensive choice of design features to allow the timber sliding sash windows, casement windows and doors to be customised to match any period detailing. 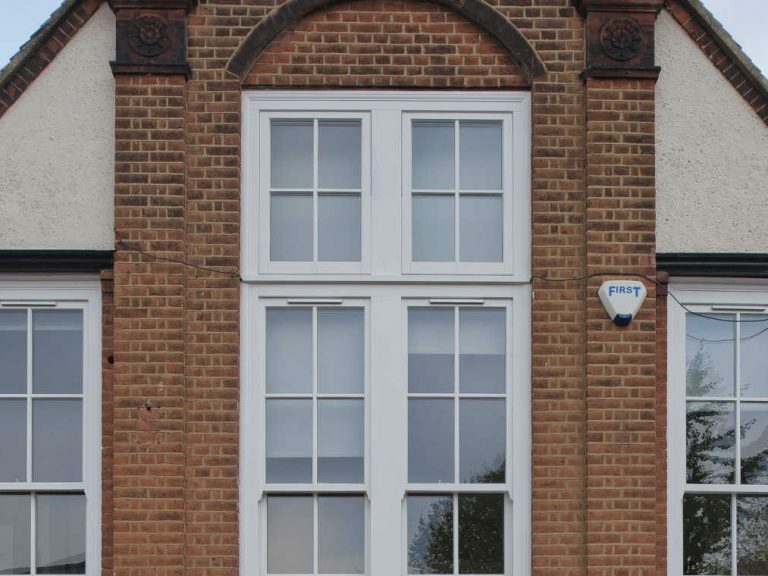 To replicate the original windows as closely as possible, both the casement and sliding sash windows were supplied with 30mm astragal bars, and the sash windows were supplied with sash horns. 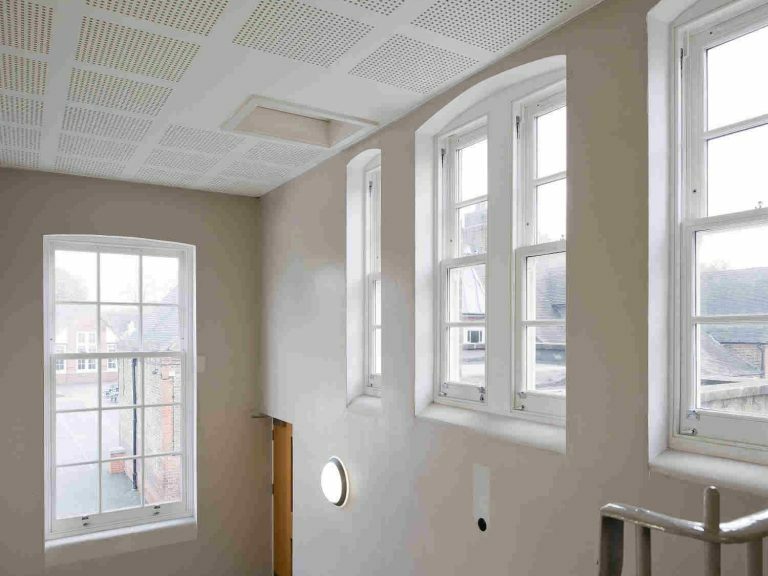 As is the case for all of our timber sliding sash windows, the ones which we manufactured for this project were supplied with sash stops to allow the window to be opened for ventilation, but restrict further opening providing safety to pupils and staff, and preventing intruders from lifting the sash to gain access. All sliding sash windows incorporate satin chrome window furniture, including lock stops and sash eyes.